Out with the old and in with the new. But before I do that, let’s look at A Year In Retro, the 20 most popular posts on the site from 2018. The take-home message here seems to be that round-ups are always popular (perhaps more of those in 2019) and vinyl’s popularity shows no sign of slowing down at all. Also, quirky is more often than not more interesting than the mundane. But have a look and see what you think. Have a great 2019 and I’ll be back very soon with some all-new finds (and perhaps a few sales bargains too). 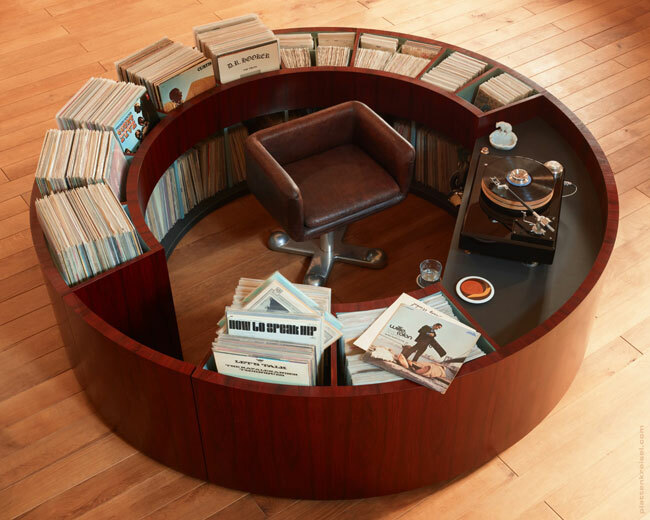 This only landed in December, which gives you a fair idea of just how popular this record storage unit was. A record cabinet is a rarity on the high street and with the added bonus of the Ronda look (see the full furniture range here) and an affordable price tag, it flew out. 2018 was the year Uniqlo worked with Marimekko and its range of iconic textile designs. 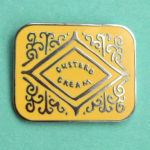 The clothing designs weren’t necessarily retro, but the vintage finishes provided a retro angle to a hugely popular range. Hopefully, a follow-up will arrive in 2019. Remember the long hot summer of 2018? It seems like so long ago now, but it was the reason why these t-shirts were so popular. 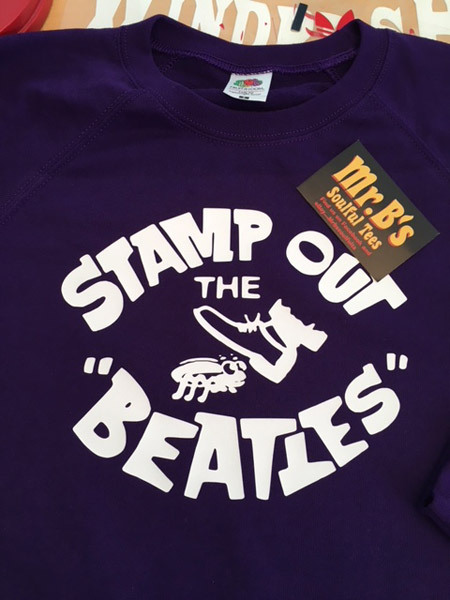 The designs were the other reason, of course, mixing classic logos (like Tamla Motown for example) with more obscure branding and band logos from the era. Well priced and ideal for general wear when the weather turns (or if you spend a lot of time indoors). It did indeed show it off, but it doesn’t look like BMW is putting this into production. 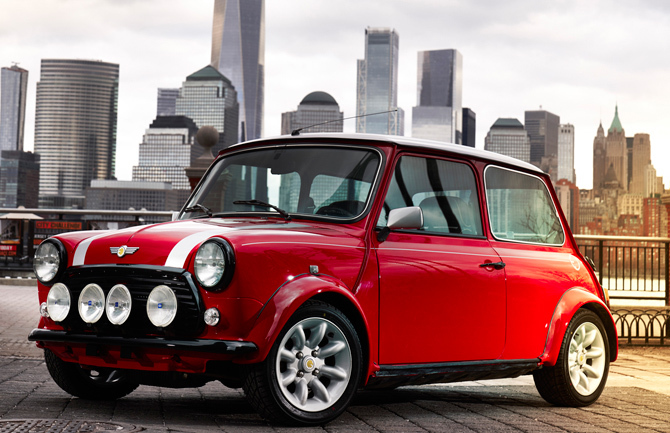 This modern take on the classic Mini shape was taken around the trade shows this year, with BMW showing off its electric capabilities courtesy of the smaller, original Mini. Sadly, that technology is likely to end up in a chunkier modern Mini. An opportunity missed I’d say. 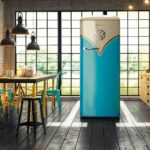 You might know I write about interesting houses at WowHaus, but I save some of the more retro ones for here. Like this place, which was (and perhaps still is) unchanged since its 1970s heyday, right down to the curtains and the carpets. 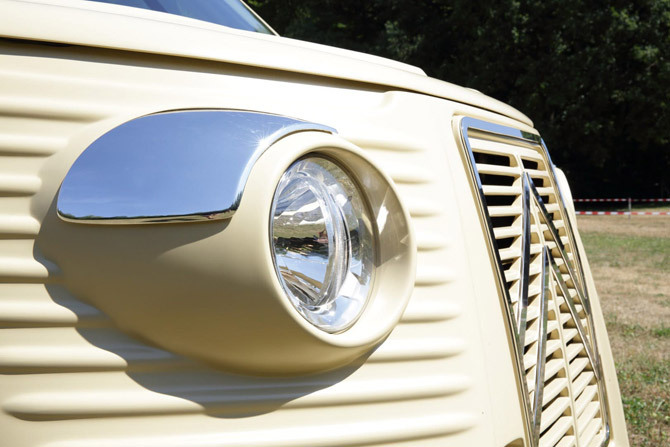 An amazing time capsule and a very rare find, it was offered for sale for around £695k. Merchandise inspired by the Fab Four seemed to be everywhere last year, but this turntable was the star of the show. It is what it is, a record deck inspired by the Yellow Submarine animated movie (which turned 50 last year). It’s also a handmade piece, produced by a company with a good reputation when it comes to record decks. 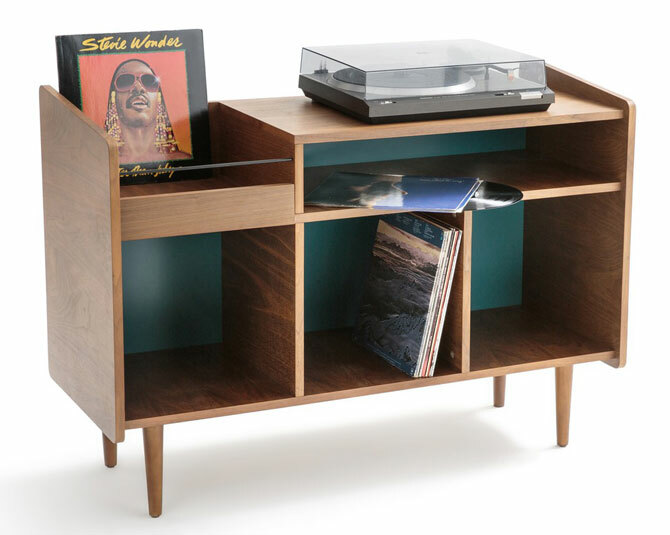 Great for spinning vinyl, great as an interior design piece too. It is a Vespa, but not quite as you might know it. 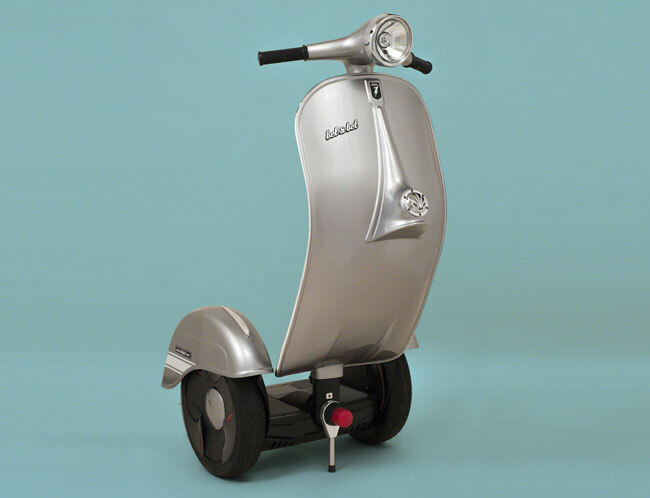 Coming down the road it might look like an original Vespa too, but once you get side on, you’ll realise that this is a Segway-like unit, designed to be easy to ride thanks to a self-balancing mechanism within and rechargeable too. The future or an expensive gimmick? Make your own mind up. This is an article I am going to update very soon, as the range moves fast. But I would guess many of the pieces are still available. 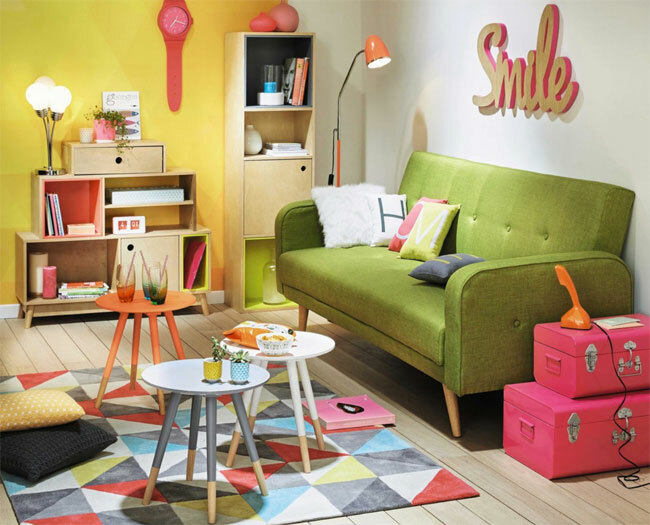 Ikea has never claimed to be a retro retailer (despite the occasional reissue range), but it does have plenty of designs that fit into a retro home. I picked out 10 of the best, all firmly in the affordable price bracket. Another round-up and one that might well have been popular in the run-up to Christmas. That’s because Christmas is the time of year when people drop by and often stay. So emergency beds are required. 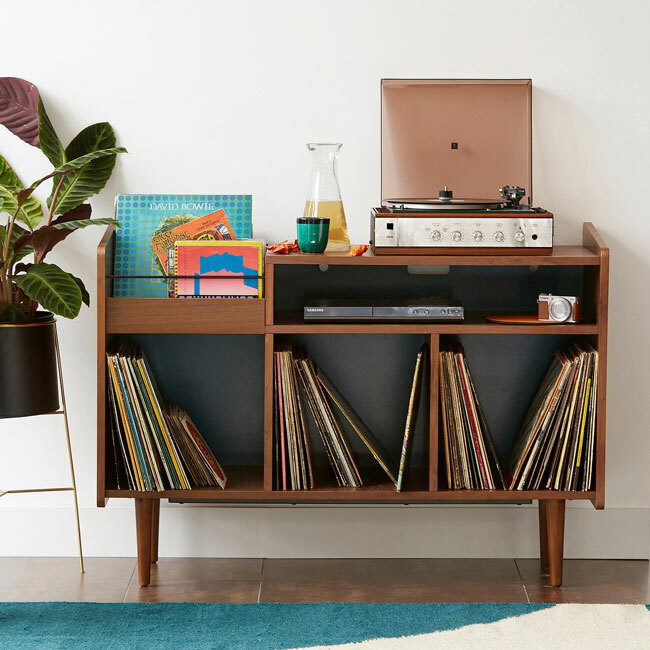 I picked out 10 that would look amazing in your retro home. 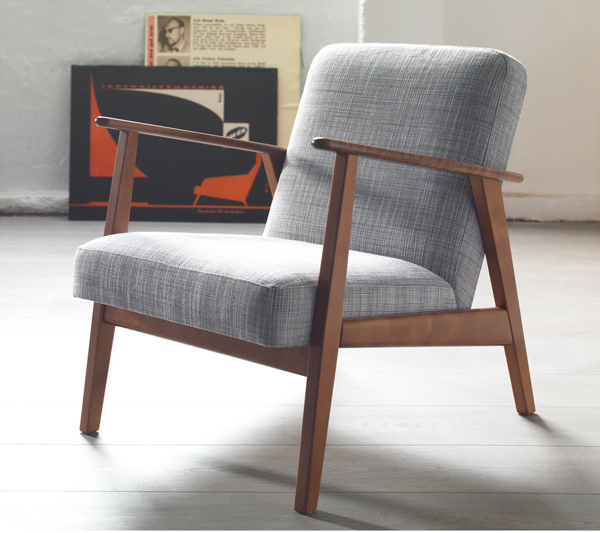 In fact, most just look like stylish midcentury sofas. Like the idea of vintage, but don’t want secondhand? There are plenty of solutions online. In fact, I picked out 20 of the best labels for reproduction vintage clothing and footwear, covering everything from the 1920s to the 1970s. With originals harder to find and the best items shooting up in price, these labels are invaluable, as well as impressively authentic. 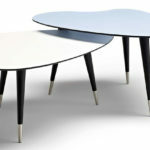 No retro home is complete without the retro coffee table. 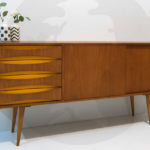 You can buy vintage or you can pick up something inspired by the midcentury modern era online. 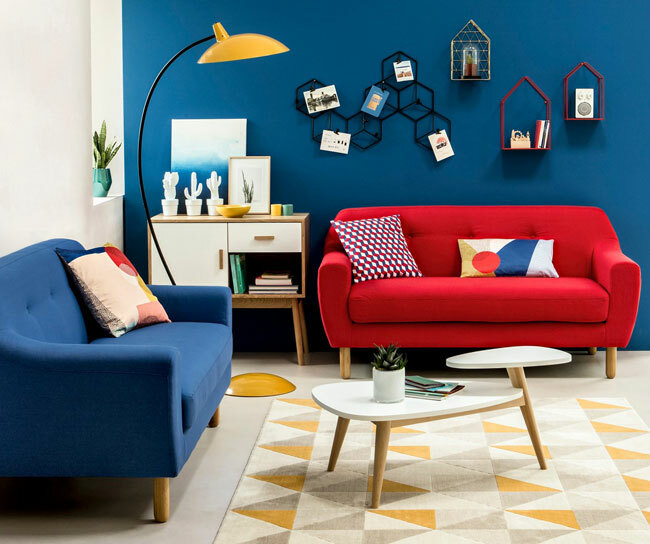 Plenty to choose from too, especially with the likes of La Redoute, Made and Maisons Du Monde focusing on retro ranges, which inevitably include a coffee table or two. Again, you can buy vintage, but it’s often more affordable to buy a modern take on the same looks. I know, maybe a little late for this Christmas, but one to keep in mind for next year. Especially because I will probably update it again next year. Tree decorations don’t need to be dull, with so many retailers now selling interesting retro pieces. Everything from Peanuts to Doctor Who, not to mention Bowie and Hendrix. 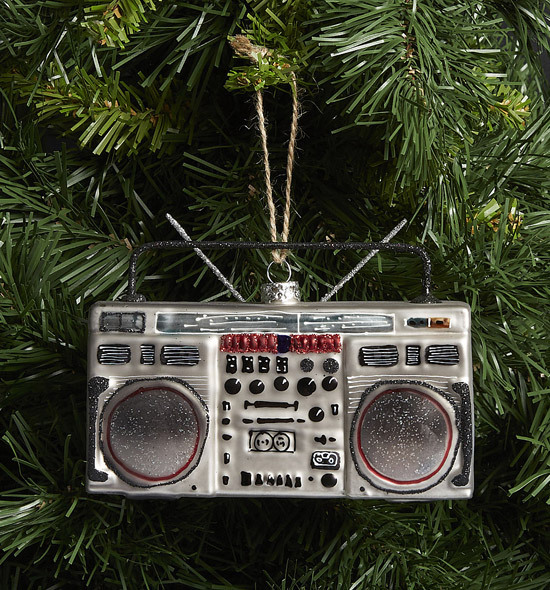 Baubles that add character to your tree. A couple have come out since I compiled this (including the item at number 20 and one further down this listing), but there is still much to admire here. In fact, all of these 10 units are still available to buy, offering different solutions for storing your records in terms of size and price. All with a strong retro look too. 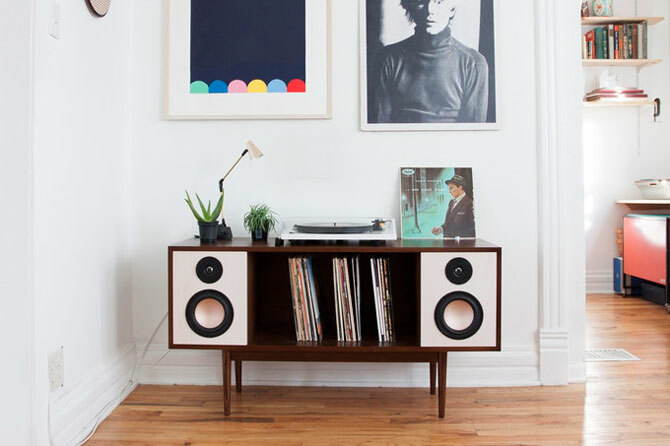 Following on nicely is this amazing vinyl storage and record deck setup. But note that there is nothing affordable about this one. 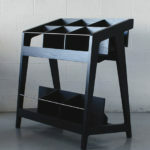 Made in Germany for vinyl obsessives, they can hold up to 1,500 LPs and 450 singles or 1,900 singles and 850 LPs. There are also adjustable feet to compensate for any floor imperfections a door for access. Space obviously required, as well as a hefty bank balance. I think this one must have caught the imaginations of a good number of you. 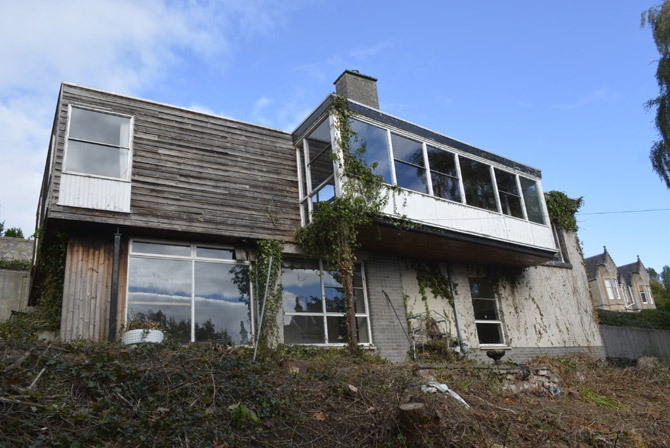 A house in need of a lot of work, but one with a strong pedigree. 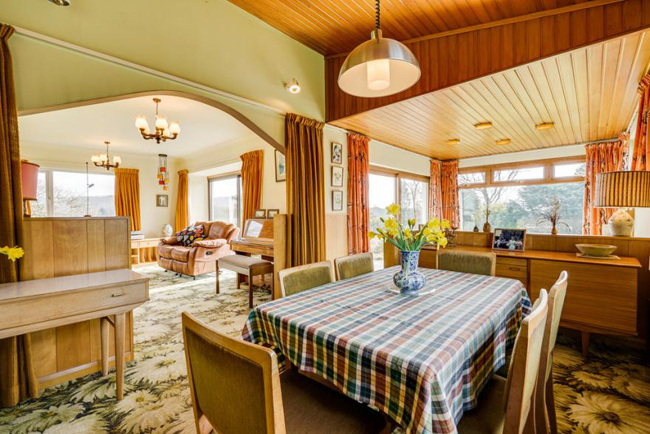 It dates back to 1968, the work of local architect Archie Ferguson and still has most of its original features in place. But it needs a lot of work. Note that this is still for sale. David Bowie’s model sold for a huge amount a couple of years ago. Perhaps that prompted Brionvega to reissue this 1960s icon. This is the original one, not the update with CD from 2008 http://www.retrotogo.com/2008/12/brionvegas-clas.html. 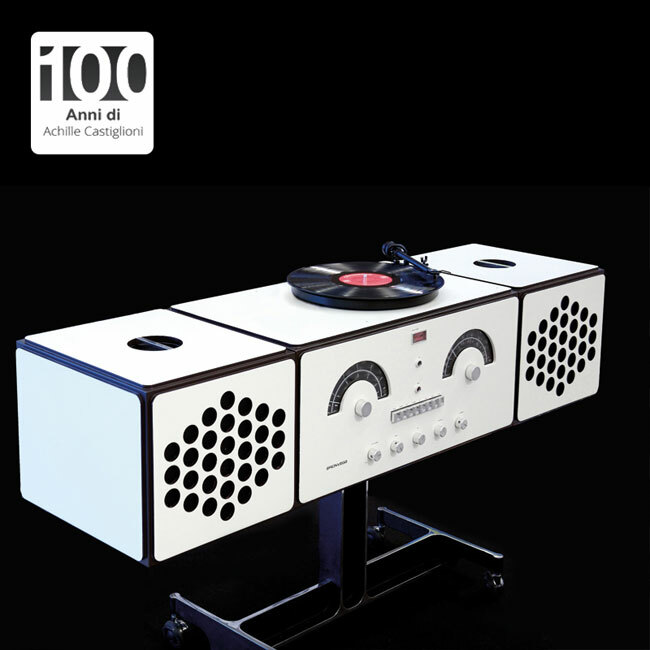 So handmade, different colour options, record deck, radio and the ability to ‘fold’ the speakers onto the top. My dream record player, but I don’t have £6,175.32 to buy this numbered limited edition. 2018 was the year of the retro electric car. In fact, I did a round-up of the best of them. But this is the one that caught the imagination the most. 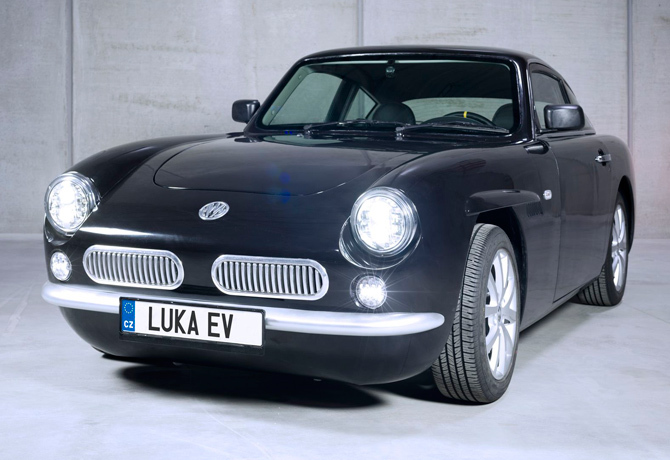 The Luka EV hints at the likes of the Volkswagen Karmann Ghia and the Volvo P1800 for example, without specifically copying either of those models. It has a range of 186 miles from a single charge, a top speed of 90mph and what’s described as a ‘reasonable’ price tag. The future of retro drives? Possibly. 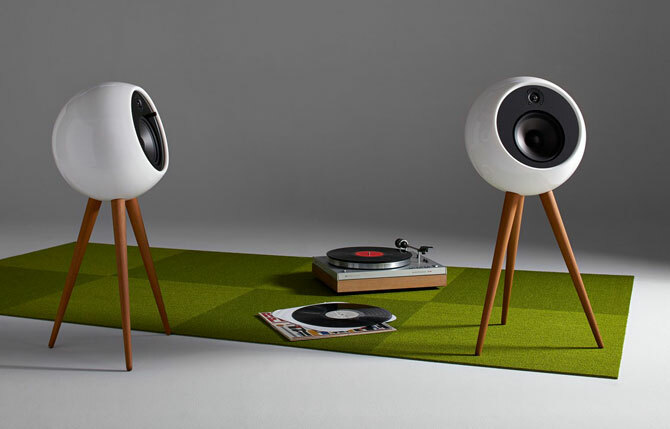 Another popular round-up, looking at stylish audio systems for the home. Not just stylish. I was looking at retro and stylish, with so many options these days, both with or without a record deck. I managed to narrow it down to 10. See what you think. The Aldi Special Buy is always worth keeping an eye on. Often mundane, it does occasional conjure up as retro gem for little cash. 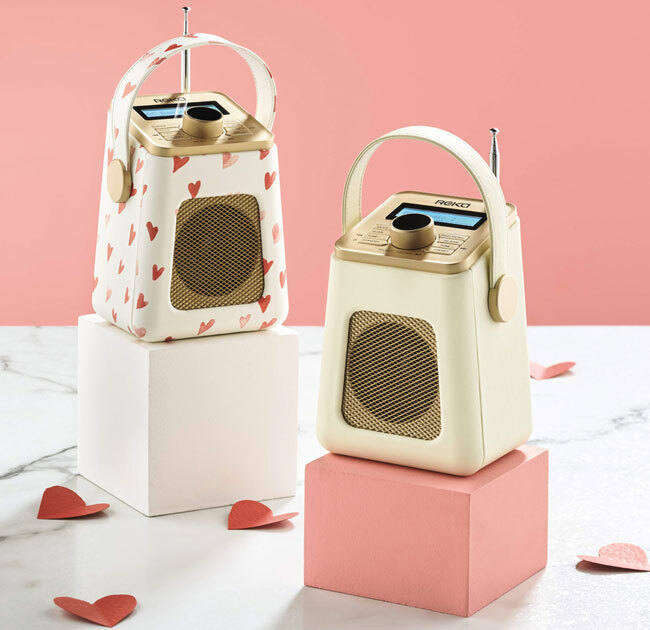 This year it produced this DAB radio, one that has a hint of the Roberts Revival Mini about it, but for a fraction of the price. That’s why it was so popular. And number one is…not what either of us expected. 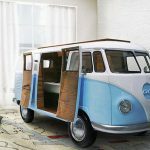 The Type H van is hugely popular when decent examples come up on eBay (and elsewhere), so the idea of remaking the van is a solid one. Except this isn’t a remake of it. I’ll explain. 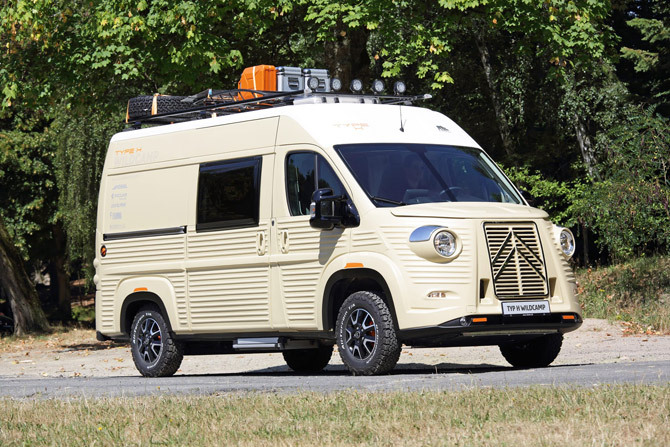 An all-new van is in the planning stages, but right now you can get a kit that converts a standard van into a Type H WildCamp, complete with a 1977 ‘beige gazelle’ shape of paint for the finish. 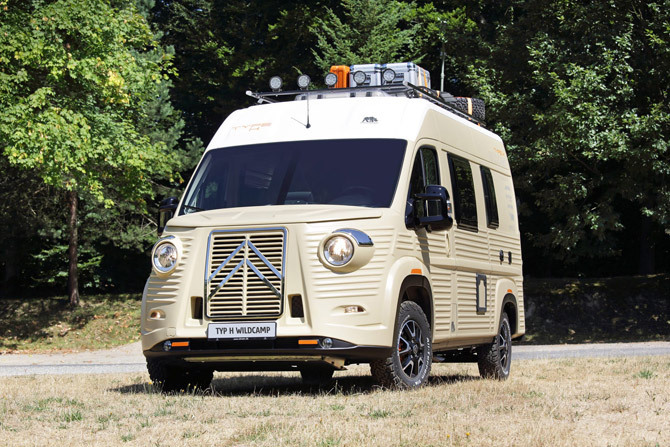 It looks impressive, but when you look at the price of both the exterior kit and the interior kit together, you’ll probably go back to looking at restored vintage vans instead. Thanks to everyone for looking at Retro To Go over the past year. It really makes me happy knowing people are actually reading the things I write. Plenty more to come in the next 12 months, so keep an eye out for all of that. In the meantime, have a great new year and enjoy the rest of your holiday, if you still have some left.